These Glove.ly babies could not have come in at a better time. The weather has been a bit extreme going from beautiful to harsh winds and stormy. Looks like another freezing winter for us. There are a lot of tech gloves out there, although, those are usually at the fingertips only, which may make it hard to use if your gloves are not fitted properly. My fingers are skinny and sometimes my gloves bunch up at the tips with the extra material - so it's easier without them. 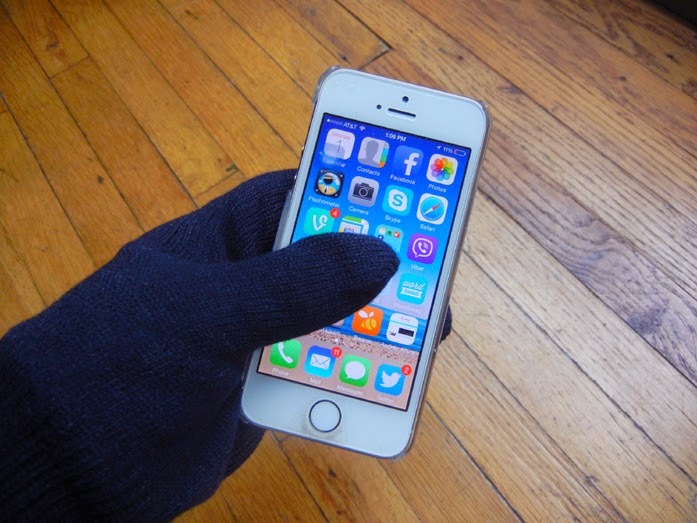 What I love about these, is that you can use ANY part of the glove for touch screen devices. It's so practical and so much more convenient to use. 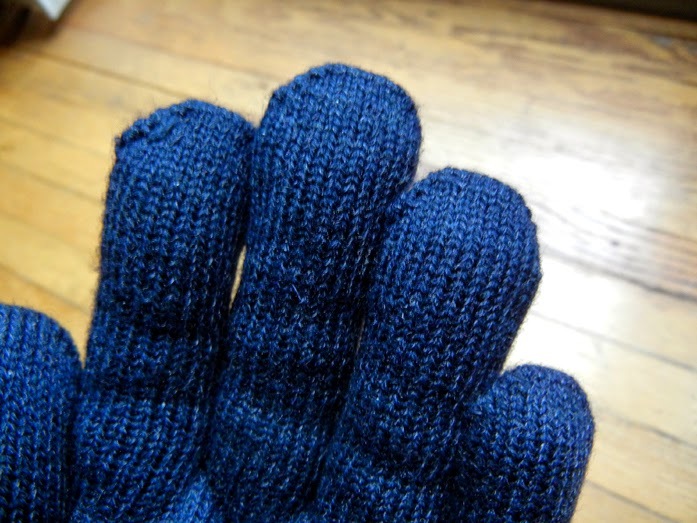 It's made out of wool blend with lining, and keeps your hands warm. Each pair also has hidden magnets so they can always be paired together when stored, making it easy to find together. This pair shown is the Glove.ly Cozy, but they also offer many options for both men & women, including leather tech gloves! Totally useful gloves :) And I like its color, will match anything. This is definitely what I need for our super cold winter..Looks very warm. Love these! Sometimes all I need are gloves, scarf and hat and these would be perfect! These gloves are adorable! 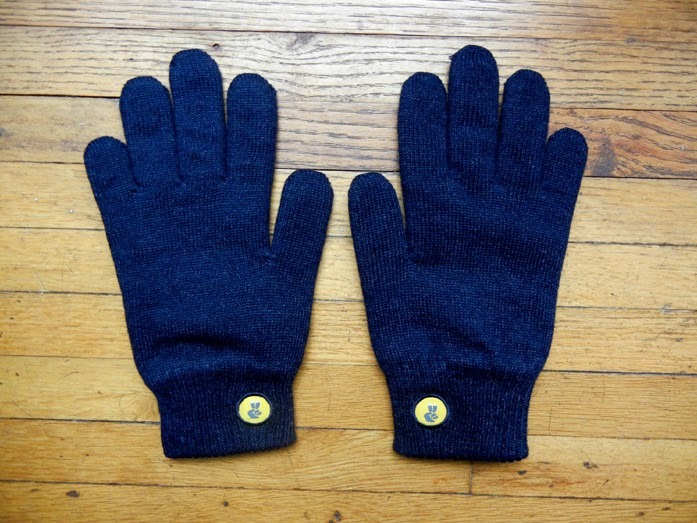 I find it's hard to find touchscreen-friendly gloves that are cute, these are perfect.